The Thessalonian church lived with a hope that they could only have in Christ. Though they were persecuted, faced adversity and suffered much from the start, they never lost sight of the promise of His return. At the time of Paul’s letters to them, they were still new in their faith, yet they had marks of true believers, such as their “work of faith and labor of love and steadfastness of hope” in Christ (1 Thessalonians 1:3). 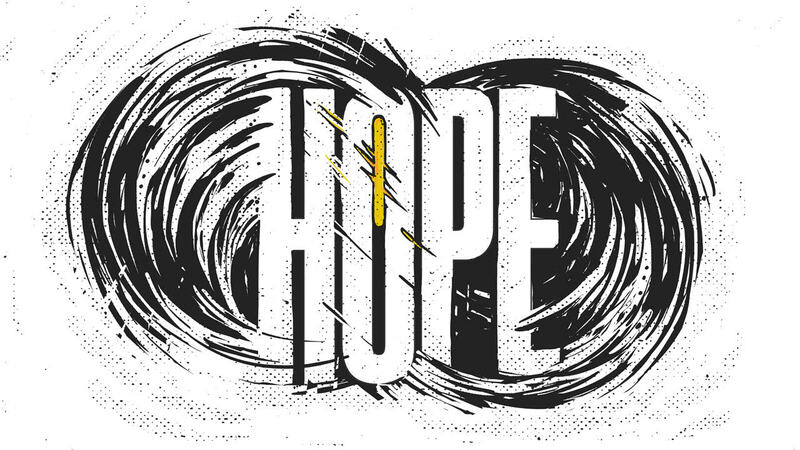 Paul encourages them to hang on, despite their circumstances, and never lose hope in the Lord, who will deliver them.